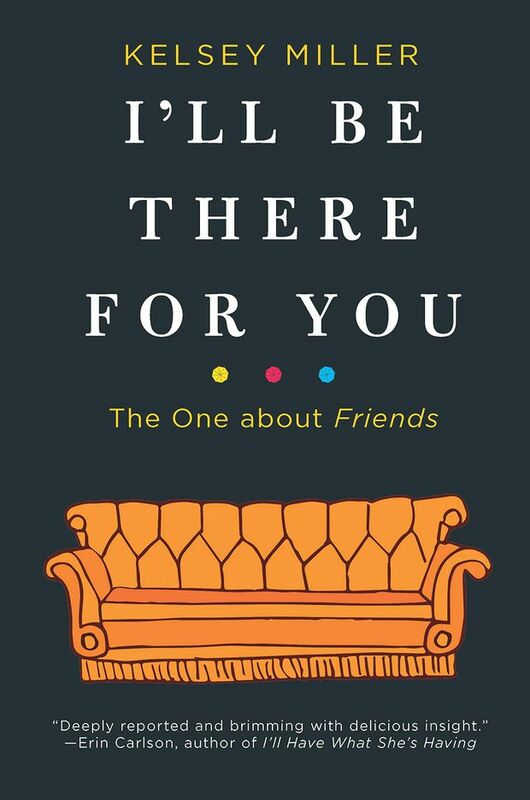 This rewinds to the must-see TV years and dives into how the 1990s sitcom (and “the Rachel” haircut) became a phenomenon. Could it be any more up their alley? 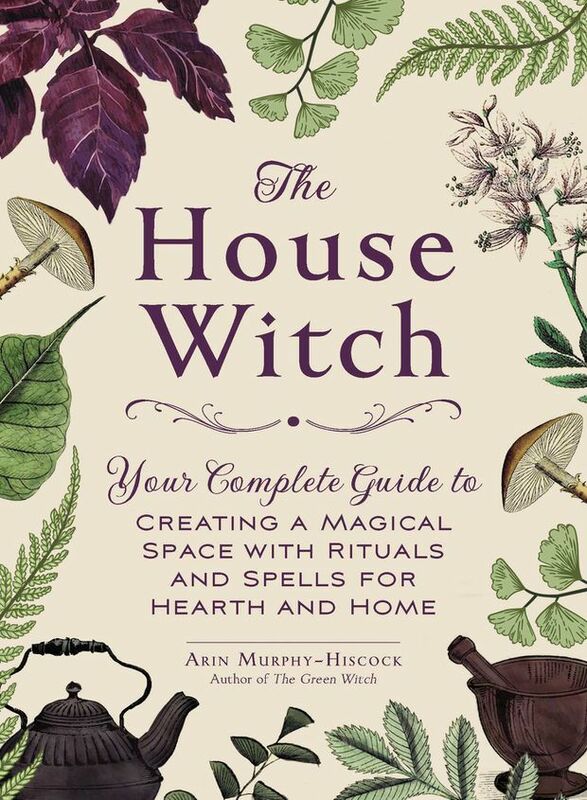 A compendium of charms, crafts, everyday spells and herbalism to practise at home (just like cousin Ambrose). 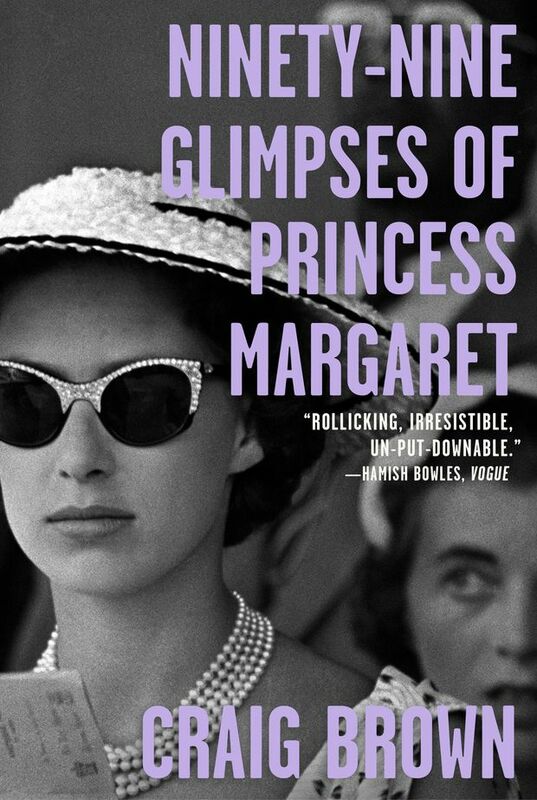 A cheeky prismatic bio of the imperious misbehaving princess that’s saucy and (mostly) factual – just like The Crown. Who can you trust? 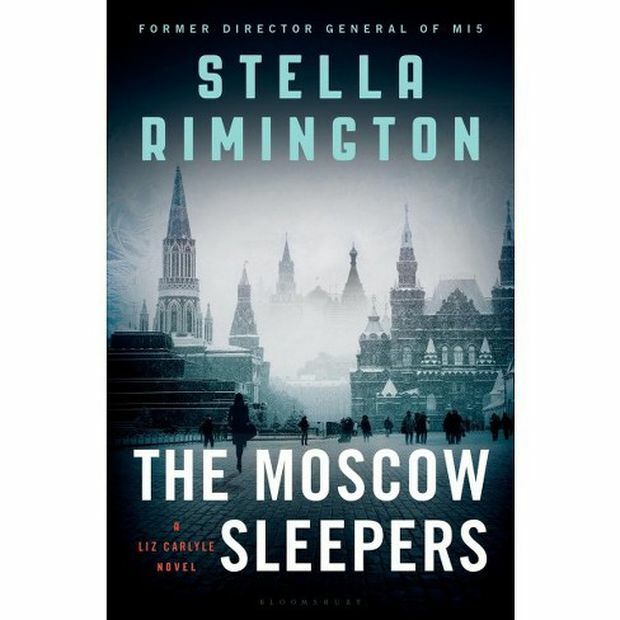 Dame Stella, the former director-general of MI5 (yep, she’s basically M) and author of the latest Liz Carlyle espionage escapade. 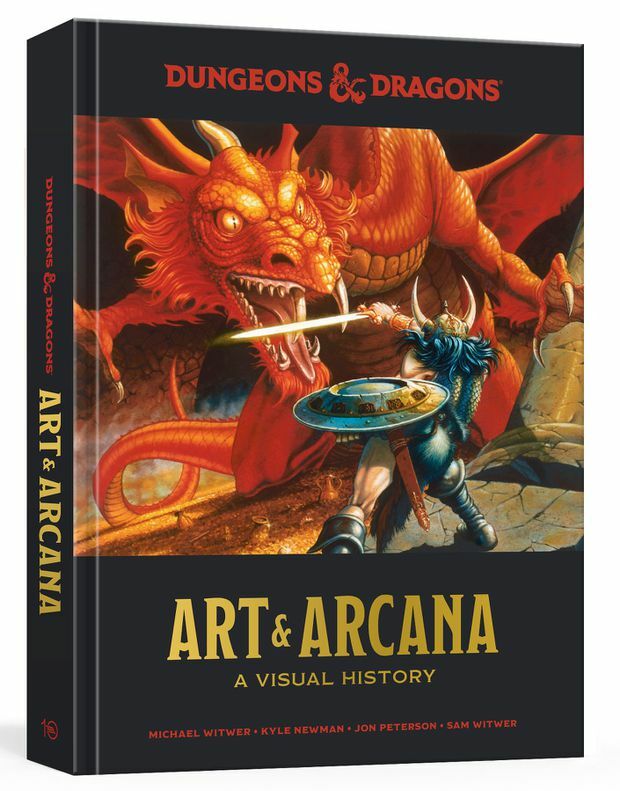 Expert D&D historians weigh in with this definitive visual history of the role-playing game including paintings, ephemera and scripts. 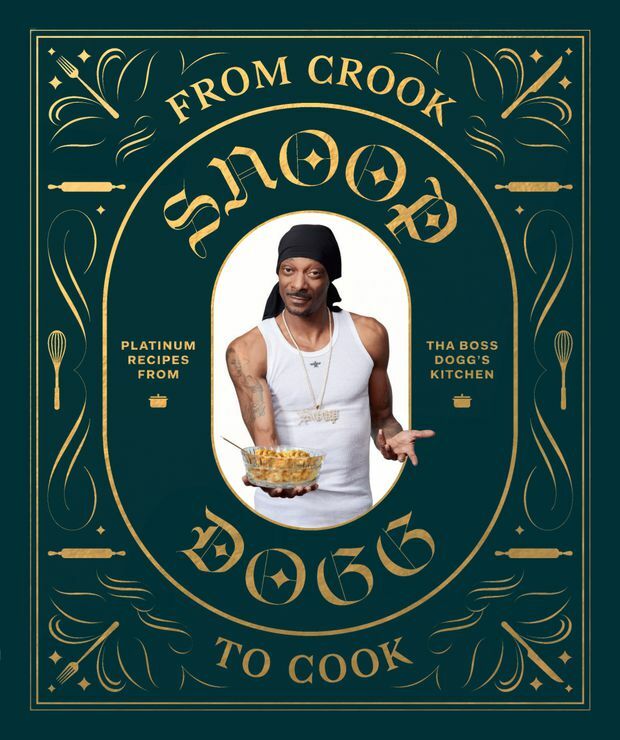 The rapper shares his unique cooking skills and favourite meals, including the original recipe for gin and juice. Martha had better watch out. Dynamic duo Rachel Brosnahan and Alex Borstein forged a powerful and complex bond onscreen; here, Kayleen Schaefer delves into female friendships, from her own to those in pop culture such as The Golden Girls to Pitch Perfect and the Ghostbusters reboot. A prologue by Philip Pullman introduces writers and filmmakers (e.g. 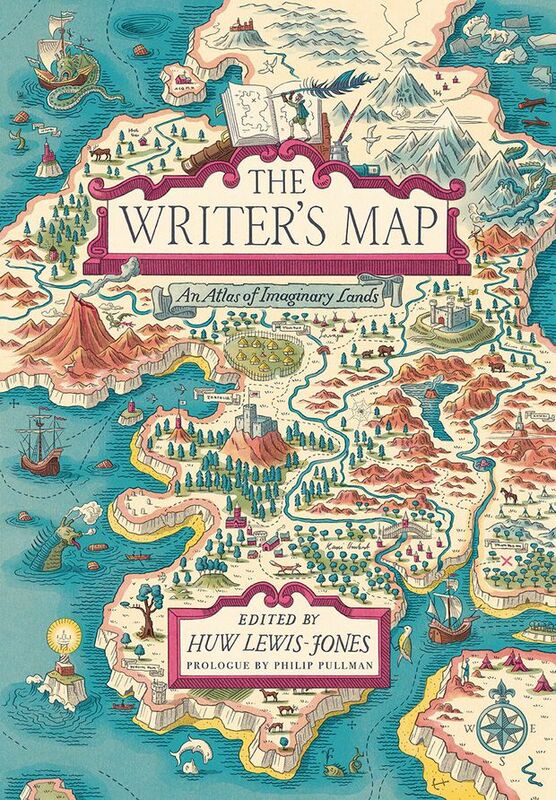 Joanne Harris, David Mitchell), who share the maps and even personal sketches that inspire and orient their storytelling worlds. 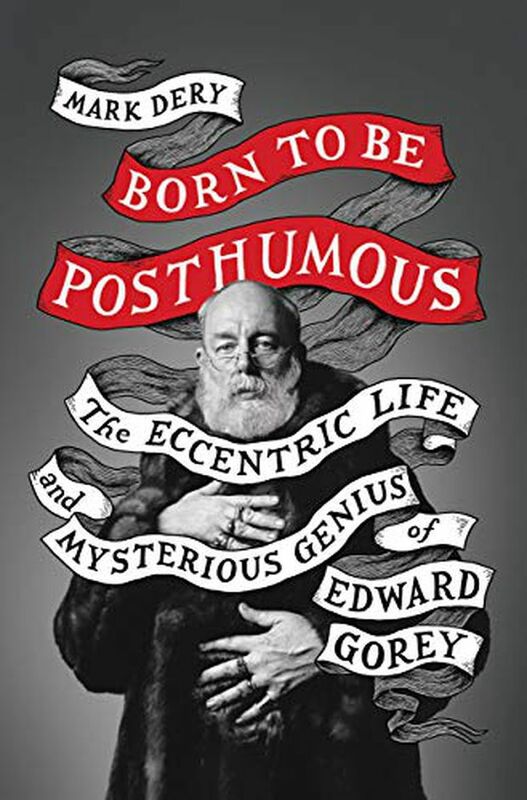 A deeply researched biography of Gorey’s life and the vision that underpins his deadpan Victorian gothic sensibility. 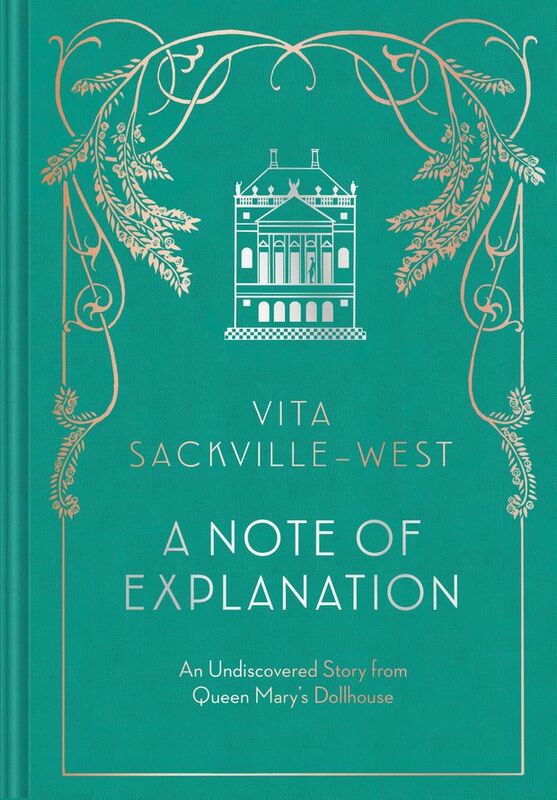 In print for the first time since 1924, a previously unknown story that, much like her lover Virginia Woolf’s Orlando, is about a mischievous and fashionable time traveller. It was recently rediscovered in miniature within Queen Mary’s dollhouse at Windsor Castle. 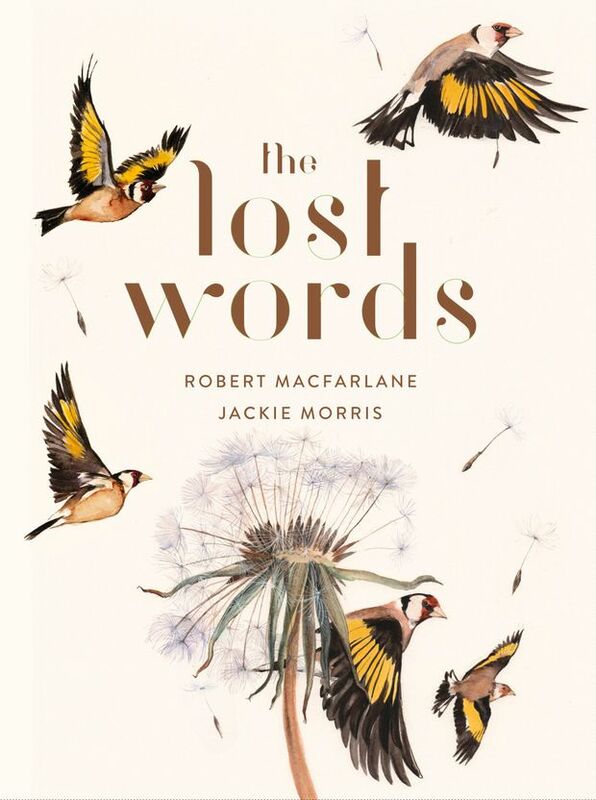 This lovely oversized picture book restores the language of the natural world to the lexicon by combining exquisite artwork with lyrical acrostic poems. 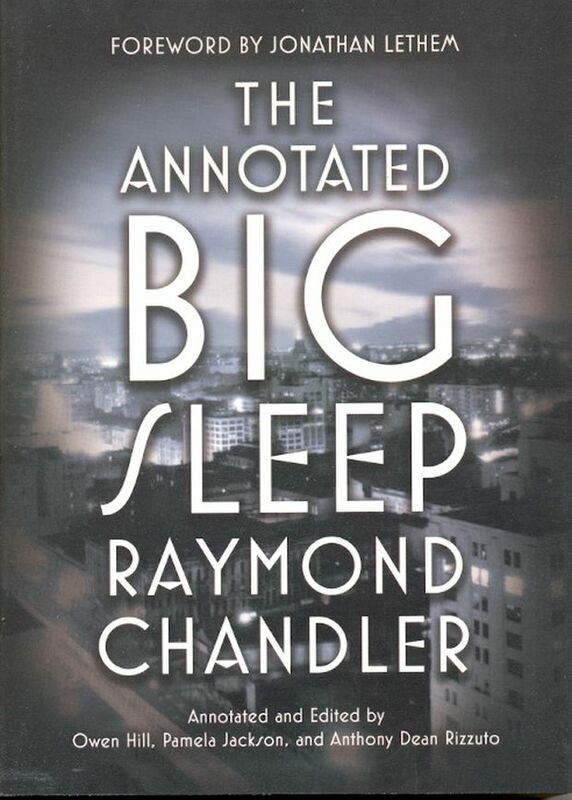 So a scholar, a poet and a crime writer walk into a bar … In this case, it’s no joke: This dream team parses the sources, influences and inspirations that informed Raymond Chandler’s writing to deepen both understanding and appreciation of his archetypal novel. 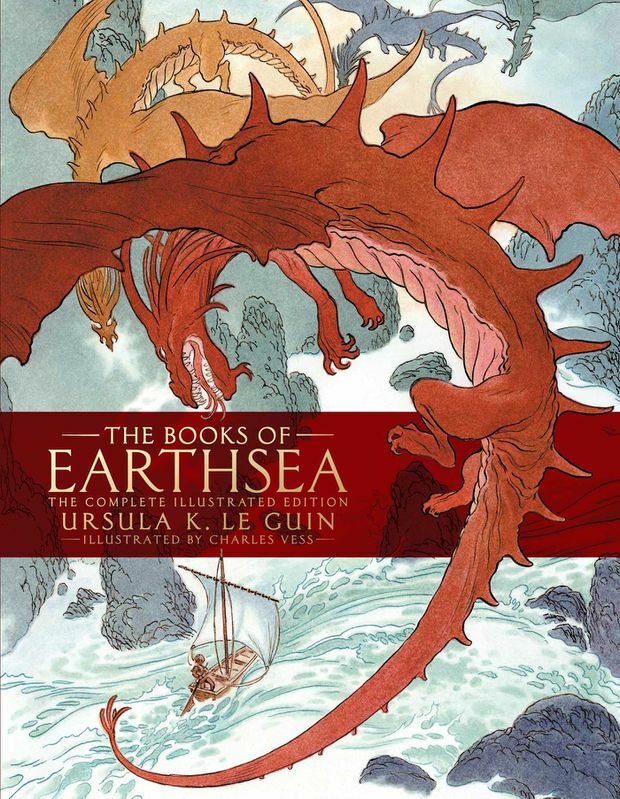 An incredible visual feast, plus a never-before printed Earthsea story. 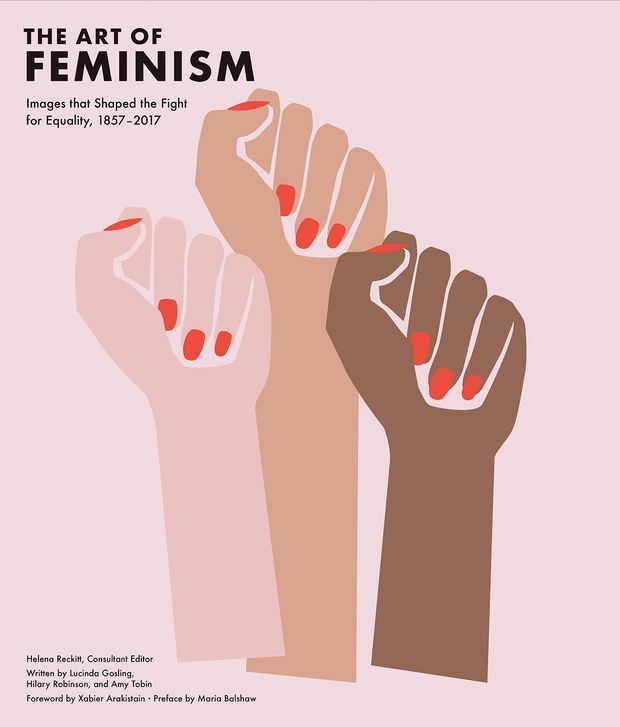 A comprehensive international survey ranging from Judy Chicago, Carrie Mae Weems and Sethembile Msezane to 150 years ago with early women’s suffrage. 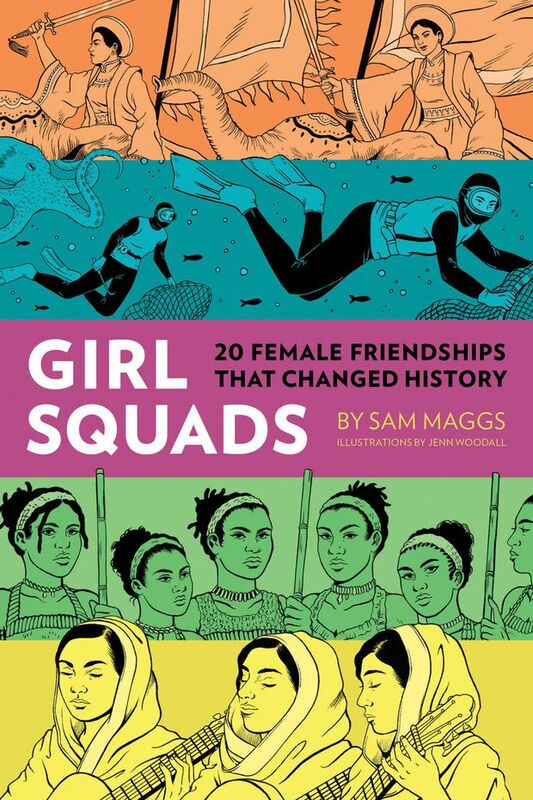 Looks at 20 dynamic duos who stuck together and changed history. 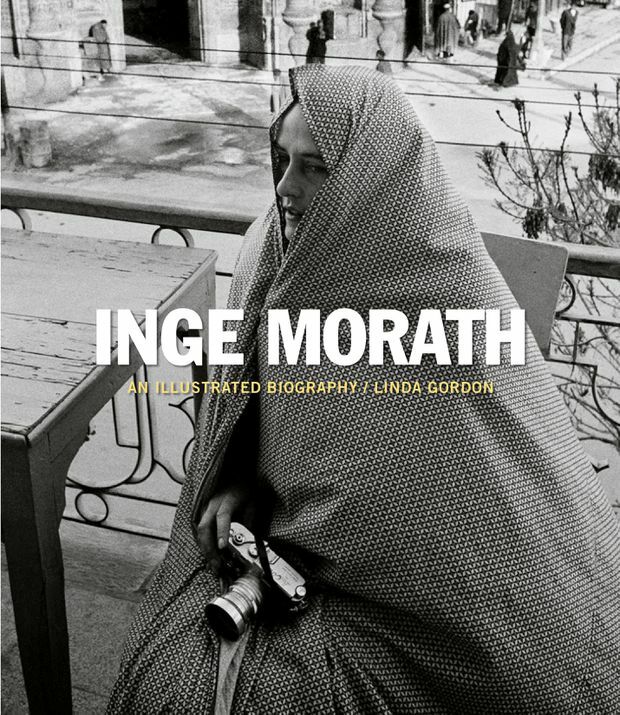 The globe-trotting Austrian-born journalist photographer (later married to Arthur Miller) was among the first women to join the Magnum Photos agency. 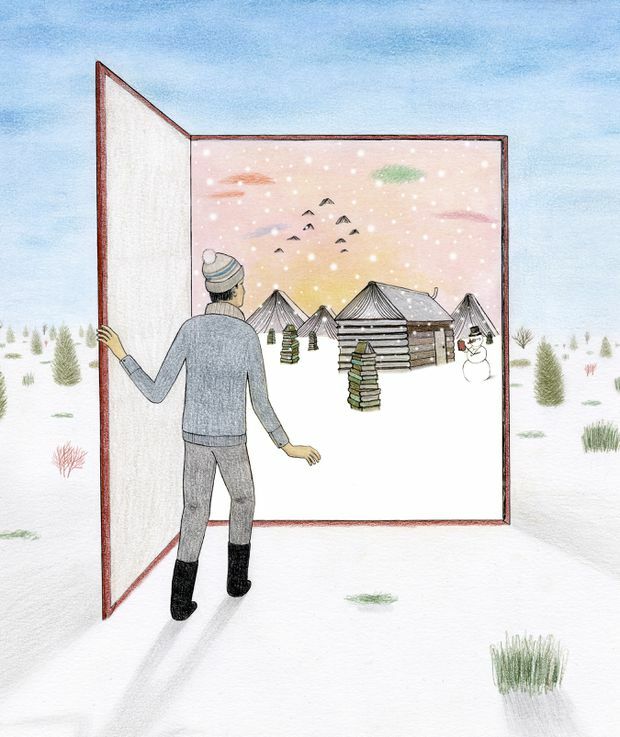 The lyrics of familiar the Canadian folk song are reimagined by Toronto artist Jennifer Phelan, and interpreted with a twist: The girl in the story is headstrong and independent. 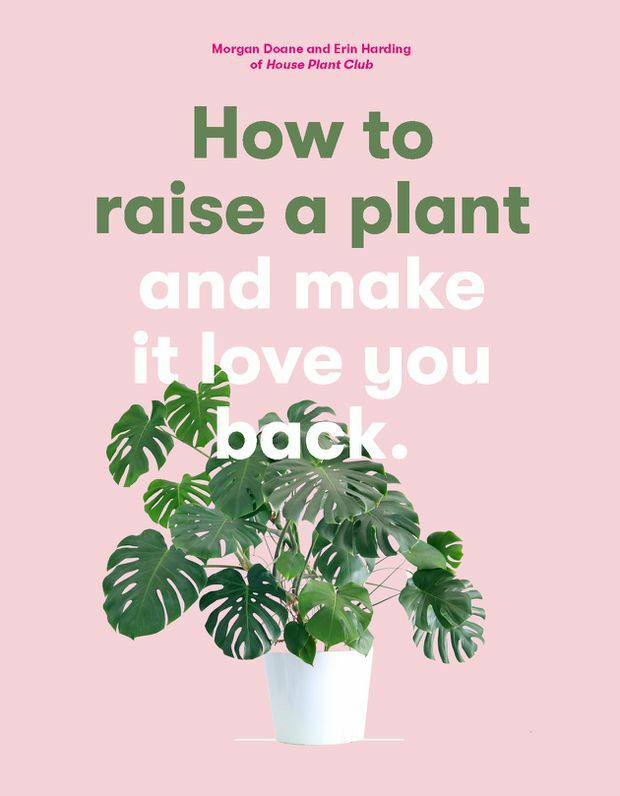 It pleases completely. 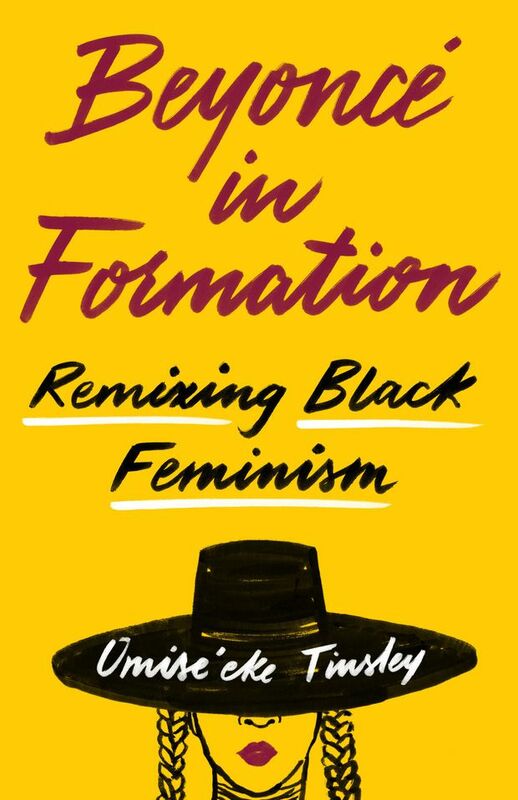 An insightful cultural reading of the performer combined with memoir – and the next best thing to attending Omise’eke Tinsley’s popular undergraduate UT Austin undergraduate course in Beyoncé Feminism/Rihanna Womanism. 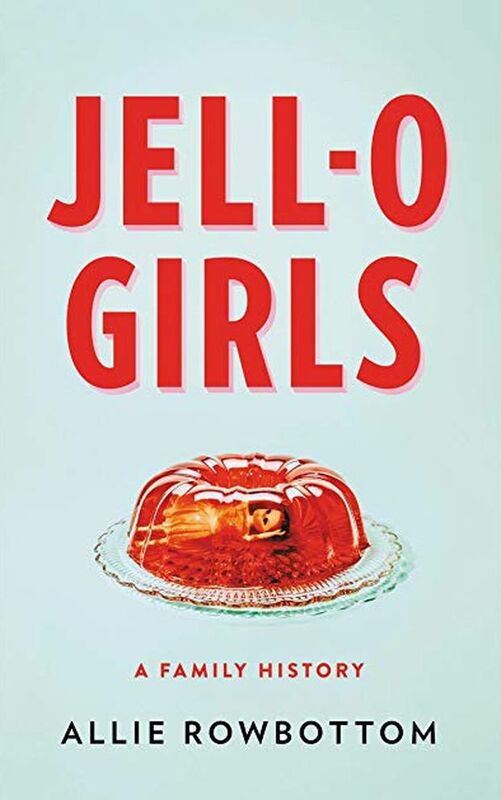 This personal history by a descendant focuses on the lives of the women in the iconic brand owner’s family dating back to her great-great-great-uncle’s purchase of the jiggling gelatin from its original inventor in 1899. It’s a mesmerizing, and at times dark, family history and sociology of the gem-coloured dessert and its legacy. 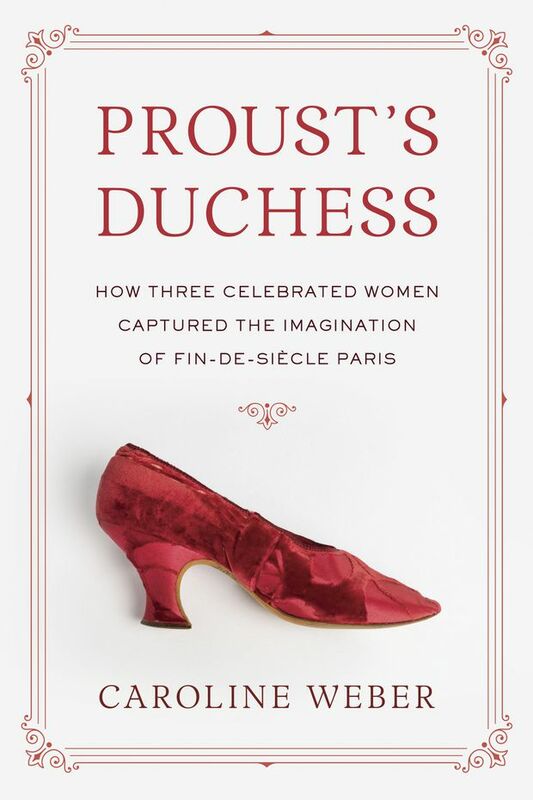 Everything you ever wanted to know about Parisian Belle Époque elegance, excess and inequities, and the trio of women who became the fictional Countess in search of lost time. 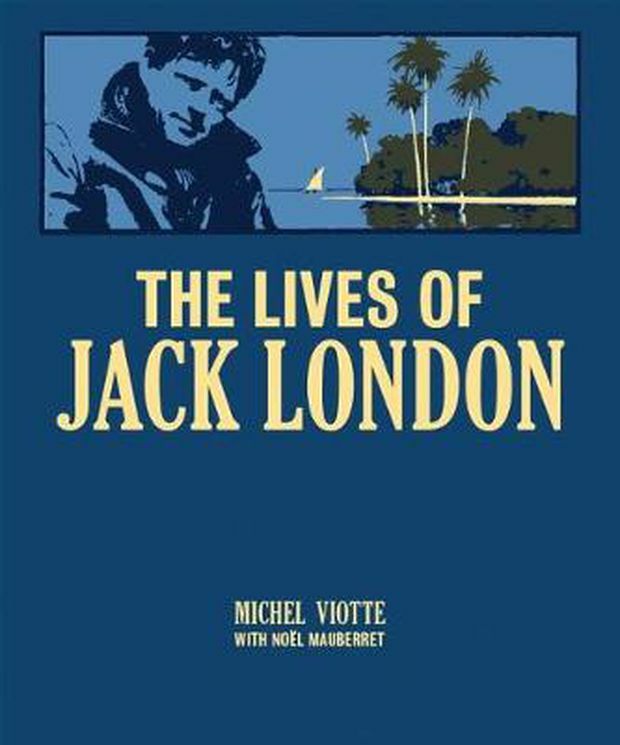 It also includes recently discovered two lost essays by Proust about Parisian high society. 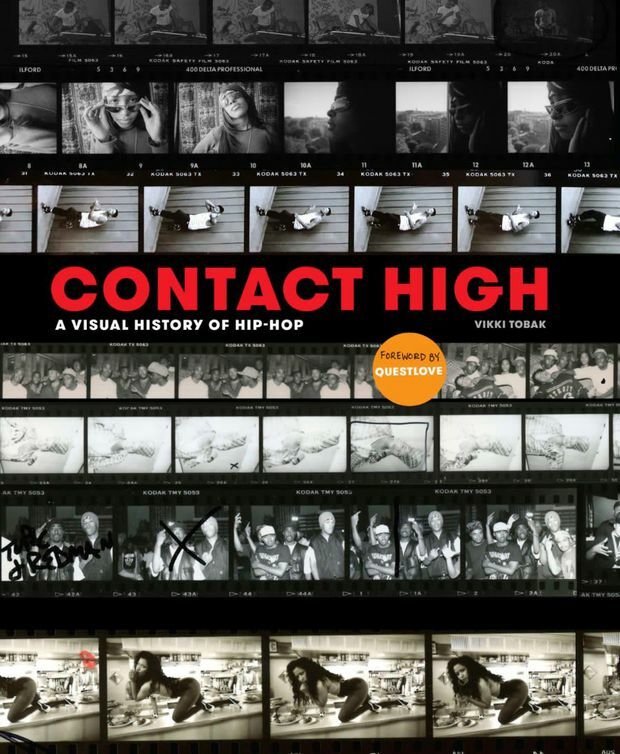 A chronological journey of the creative process that features the photographers behind imagery that shaped a global culture, such as Gil Scott Heron photographed by Gerald Jenkins, with essays by RZA, Bill Adler, Young Guru and Fab 5 Freddy. 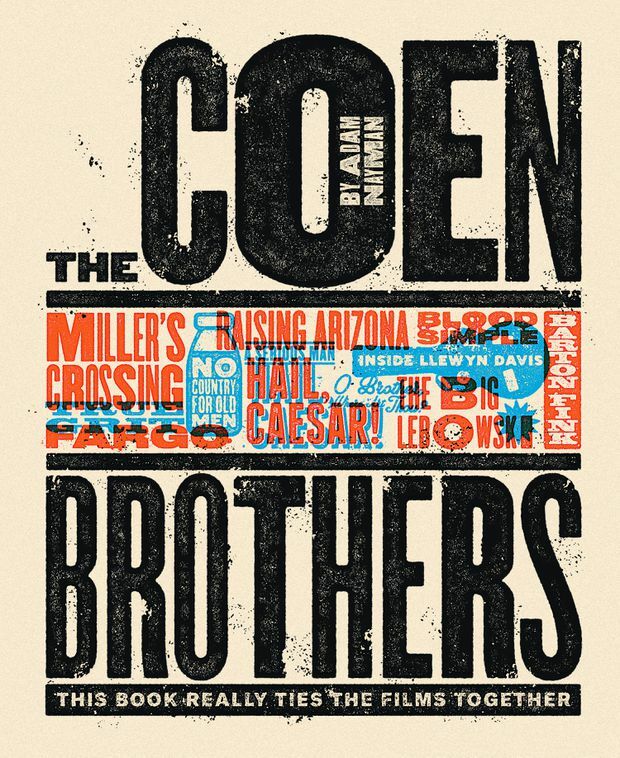 The hefty coffee-table tome combines essays and insight on every Coen film by Canadian critic Adam Nayman, with background material and interviews with long-time creative collaborators. Do not burn after reading. 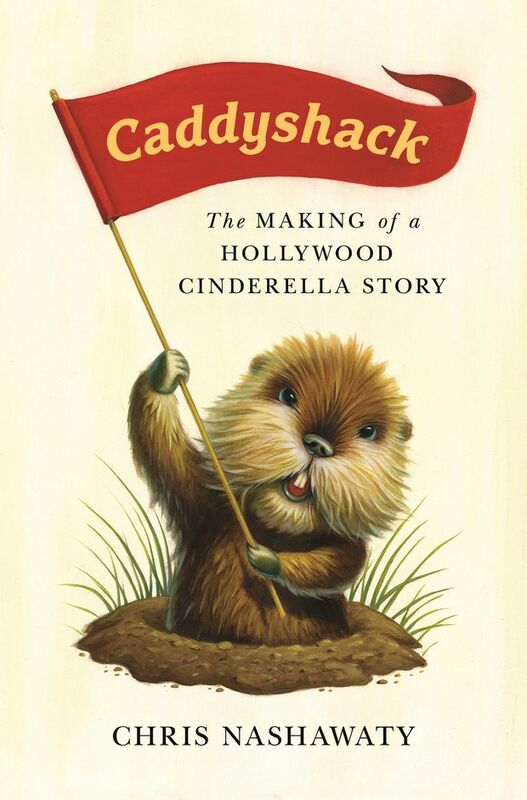 Bill Murray, Michael O’Keefe and Chevy Chase share stories of improv, juvenile gags and the new style of comedy coined in this unlikely blockbuster with a critic who’s also a superfan. 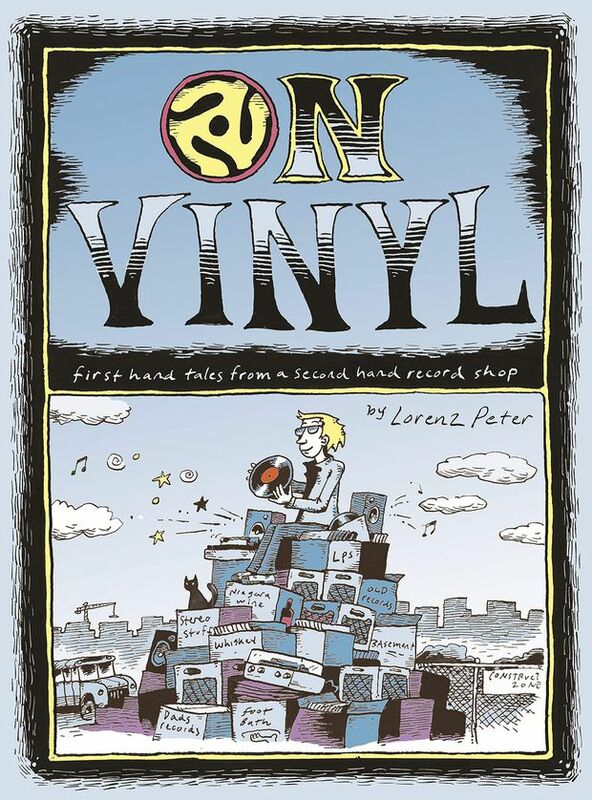 High Fidelity, but make it neurotic: a graphic novel about a dusty record store, the pursuit of a holy grail collection and nostalgia. 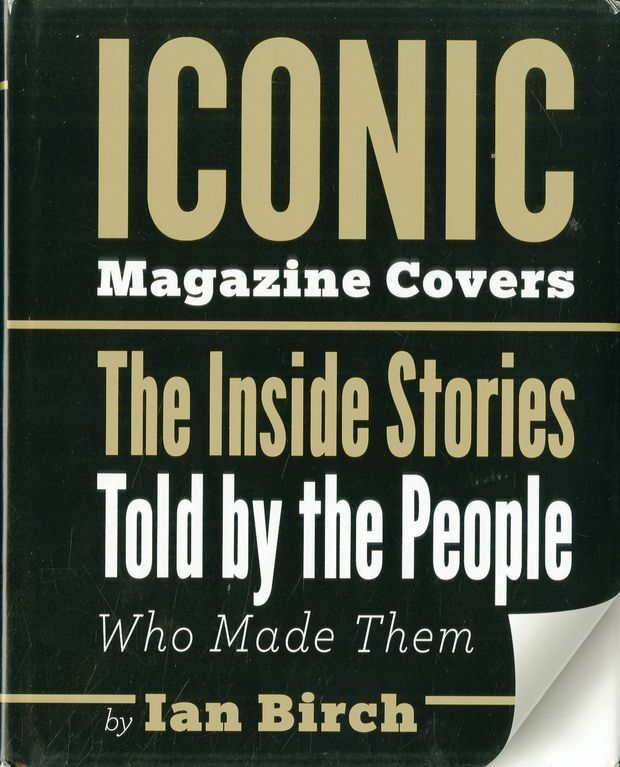 This story behind the initial brief and creative process to reach the final choice of so many arresting covers forms a record of design and cultural trends over the decades. This quirky easy-to-follow grower’s guide turns black thumbs green. 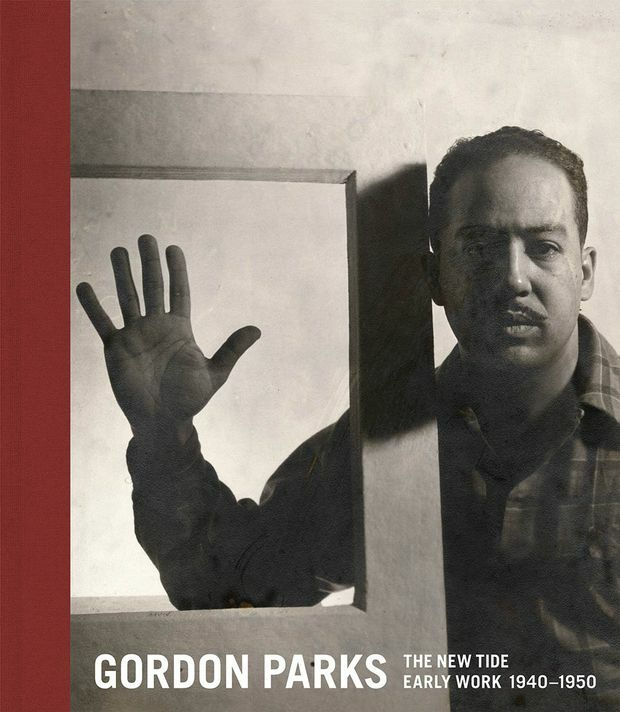 Charts the evolution and social conscience formed in the breakthrough early years of Gordon Parks’s seven-decade career. 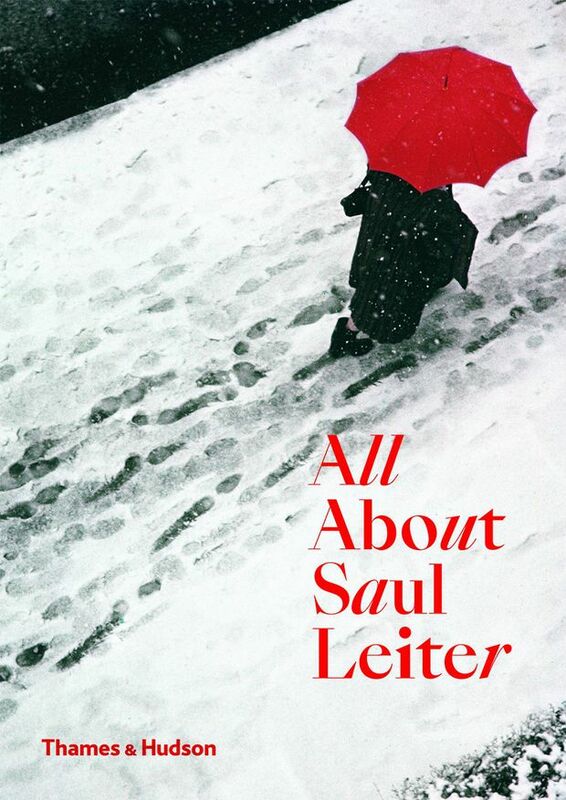 An analysis of the news photographer’s times, photos and techniques as well as of his publicity-hungry persona, this is the biography the pseudonymous Arthur Fellig – self-anointed "official photographer for Murder Inc.” – deserves. 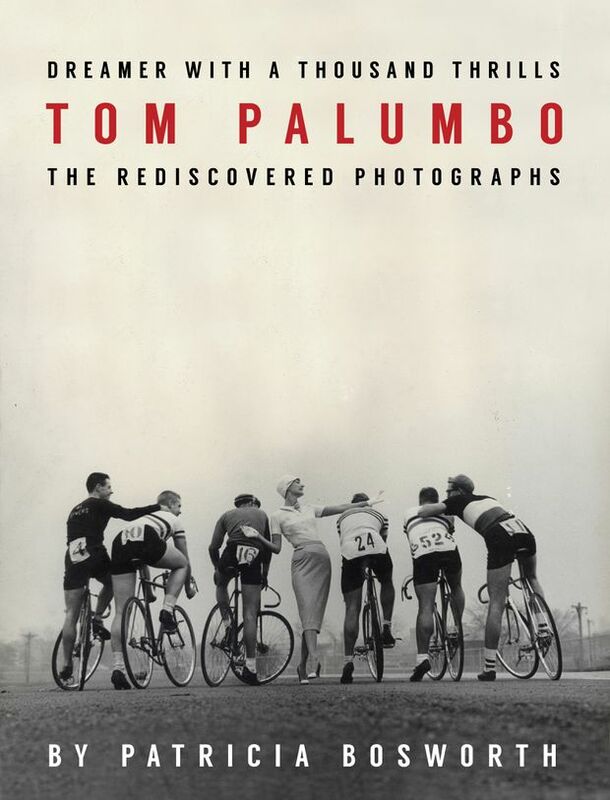 This monograph by award-winning author Patricia Bosworth (and Tom Palumbo’s widow) about the mid-century fashion and news photographer puts his range and career evolution on display, with rediscovered portrait sessions of famous subjects such as Mia Farrow, Miles Davis and Jack Kerouac. Elliptical images and his own quotes highlight the artist dubbed “Zen master of street photography” and his poetic manipulation of light, saturation and colour. 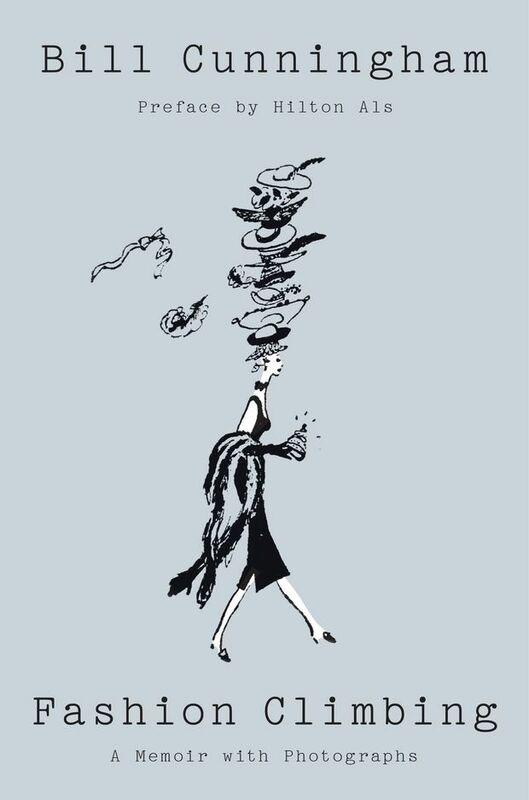 Fashion Climbing: A Memoir with Photographs by Bill Cunningham (Penguin Press, 256 pages, $36). 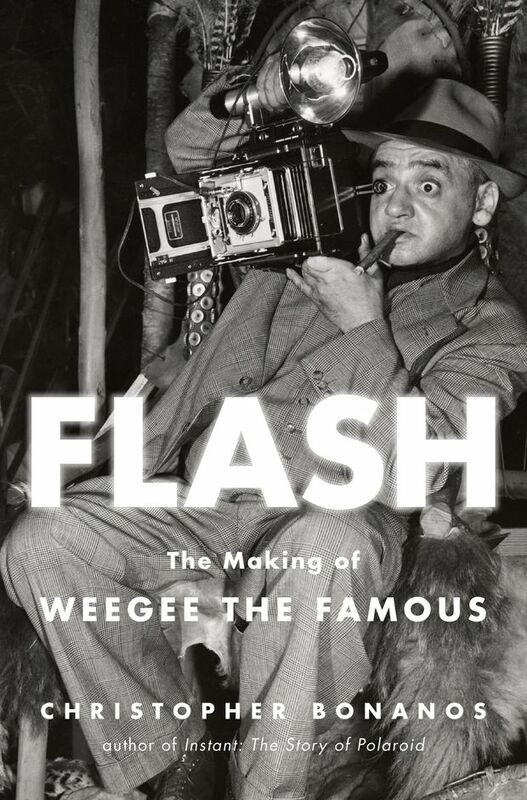 The unpublished autobiography that the legendary milliner turned street style photographer left behind includes his personal pictures and musings. 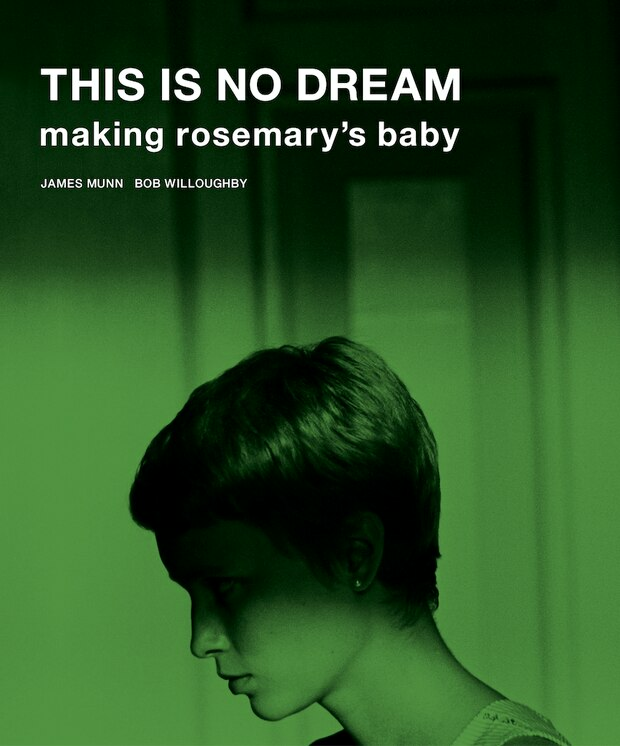 On the film’s 50th anniversary, this study and the unseen behind-the-scenes saga is almost as unsettling as the movie itself. 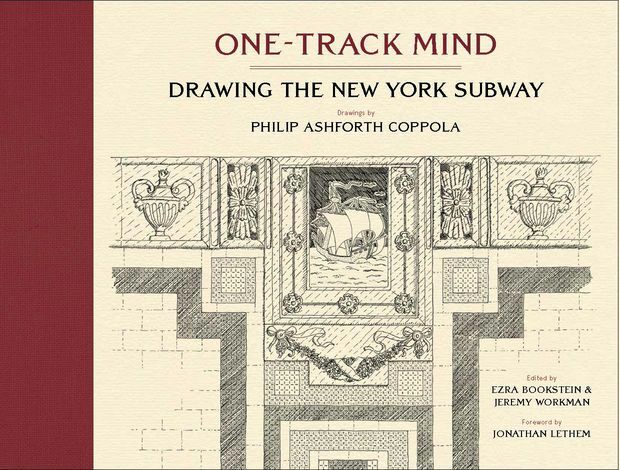 This book is a glimpse into the continuing encyclopedia history of the New York subway stations’ architectural elements, rendered in ink drawings, which Philip Ashforth Coppola began in 1984 and includes his deeply researched anecdotes. 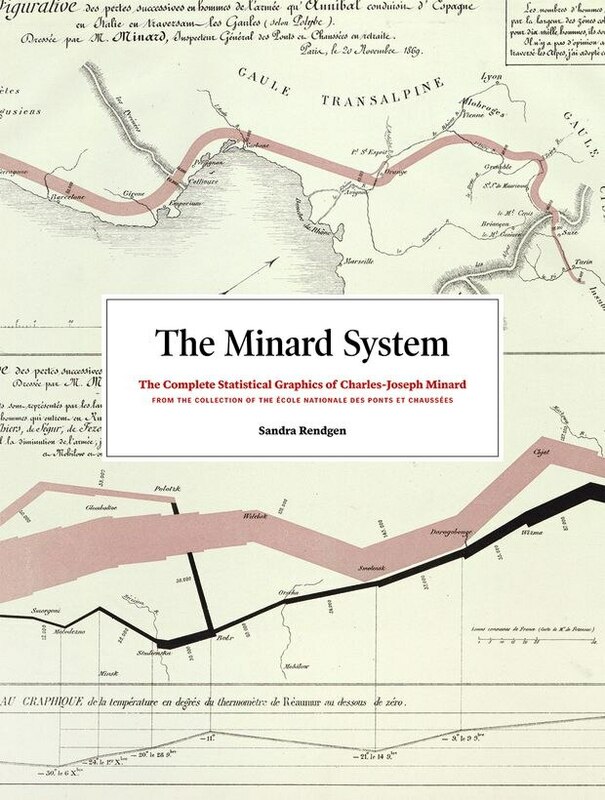 Information graphics and nerds of data design will devour this catalogue of detailed reproductions and analysis of technique in the 19th-century engineer Charles-Joseph Minard’s work. 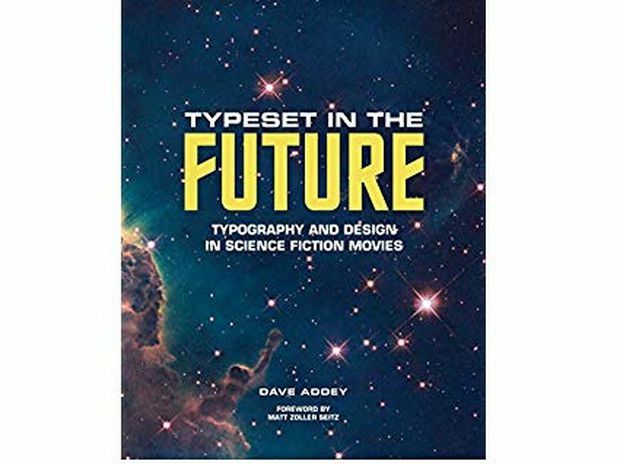 Deconstructing the genre design of classic science fiction using concept art and film stills. 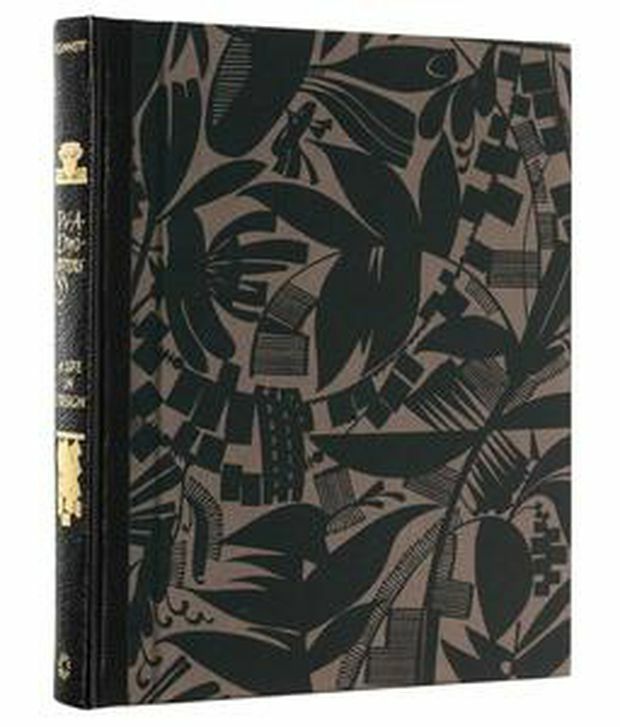 The first major monograph of the foundational figure in American graphic design who united the full range of applied arts – type design, calligraphy, printing, even puppetry – into a single and prolific career, with meticulously assembled and reproduced examples of his work. “A greyhound is more graceful than an English bulldog,” industrial designer Harley Earl once said. 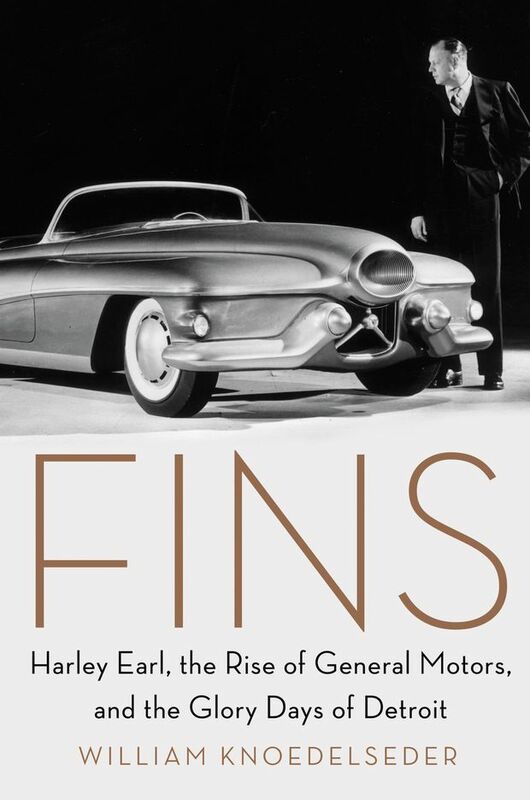 This tale of his iconic sleek rear fender stylings and the rise of the U.S. automotive industry is a reminder of happier times at GM and will thrill the enthusiast who can rhyme off every classic car in American Graffiti. The Kinfolk magazine co-founder gets dozens of designers, editorial directors and tastemakers to dish on how they shaped their aesthetic, from mentors and decisive moments to the books they read. 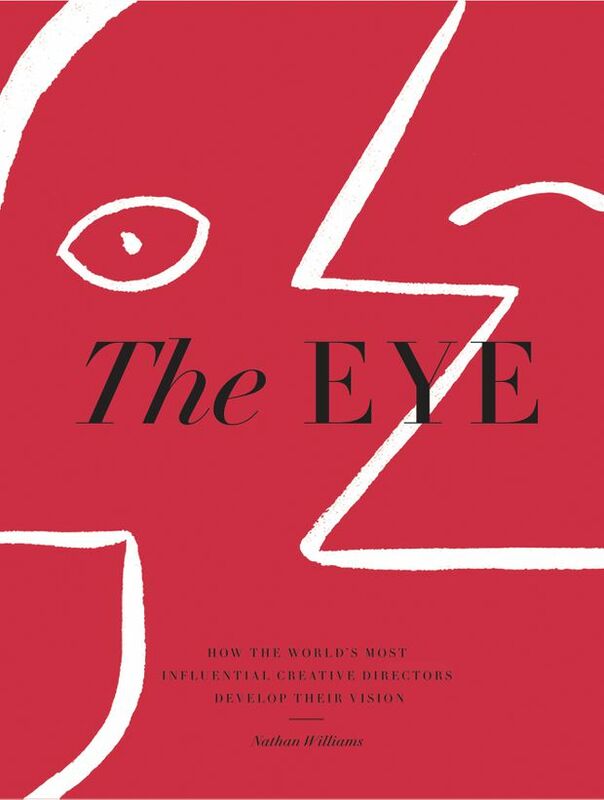 An inspiring collection for creative professionals. 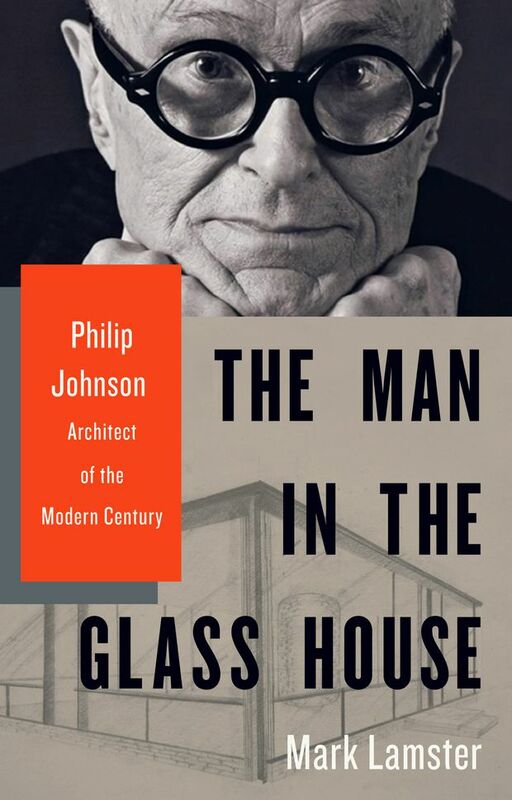 An essential new bio of the influential modernist icon’s complex personal and professional life. 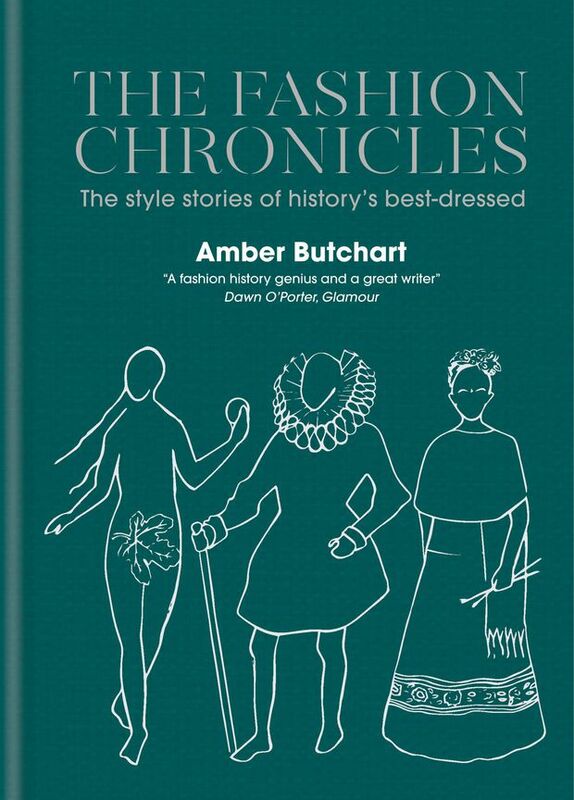 Fashion historian Amber Butchart explores the style of history’s best-dressed. Marchesa Casati, Georgiana Cavendish and Fela Kuti are included alongside more familiar faces, making it a refreshing change from the usual suspects. 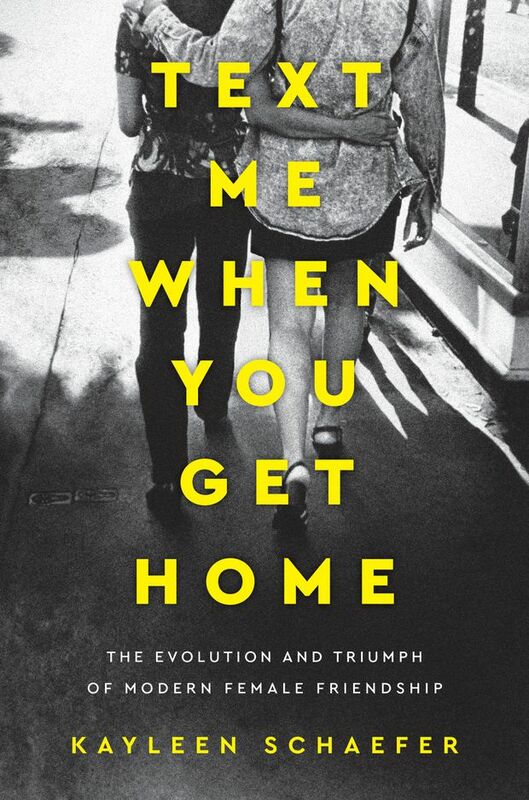 A chronicle of their mother/grandmother’s personal effects and wardrobe-as-biography becomes a tender family memoir. Charting the symbolism of pink from Marie Antoinette through Legally Blonde and the Women’s March hat. 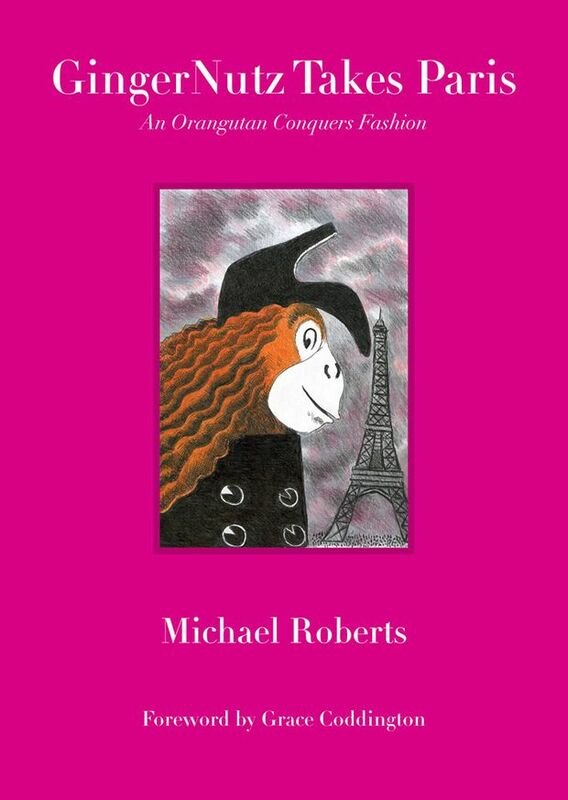 This book follows the further adventures of the orangutan supermodel inspired by Vogue creative director Grace Coddington. 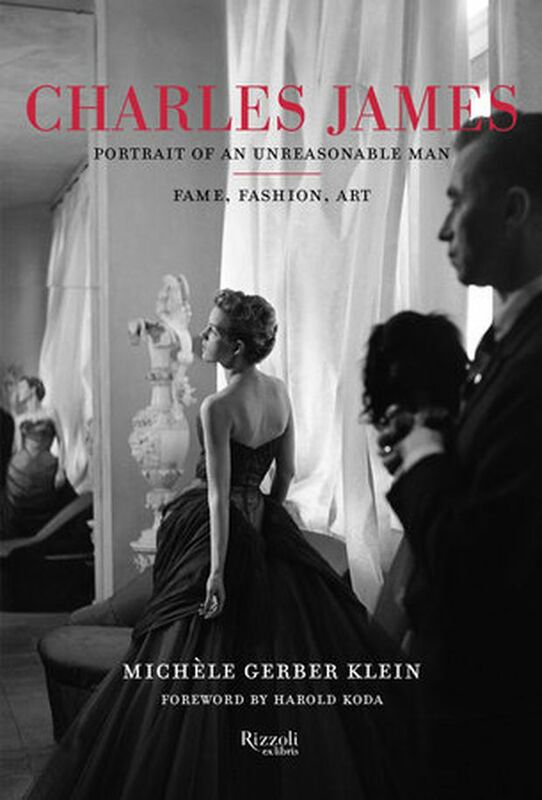 The inventive American couturier that Cristobal Balenciaga praised as the “only one in the world who has raised dressmaking from an applied art to pure art," was fascinating – and often his own worst enemy, as this raw portrait shows. 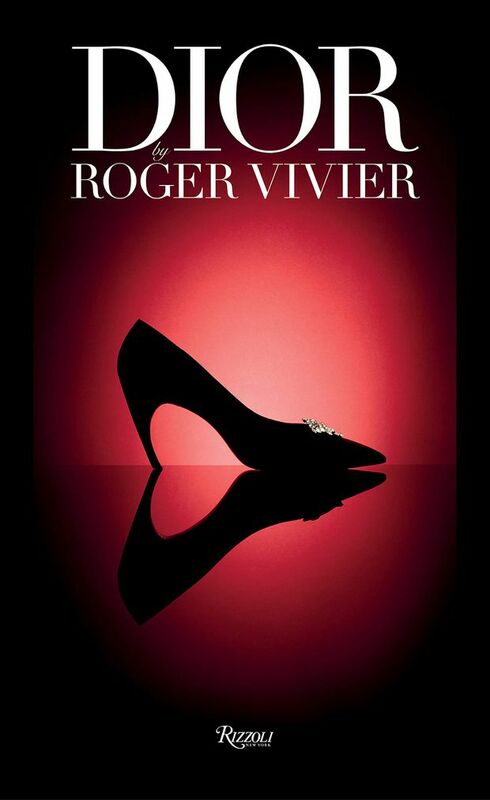 The Bata Shoe Museum’s senior curator surveys the fruits of a working collaboration between these two masters of craft, and goes up close with their lavish jewel-encrusted creations. 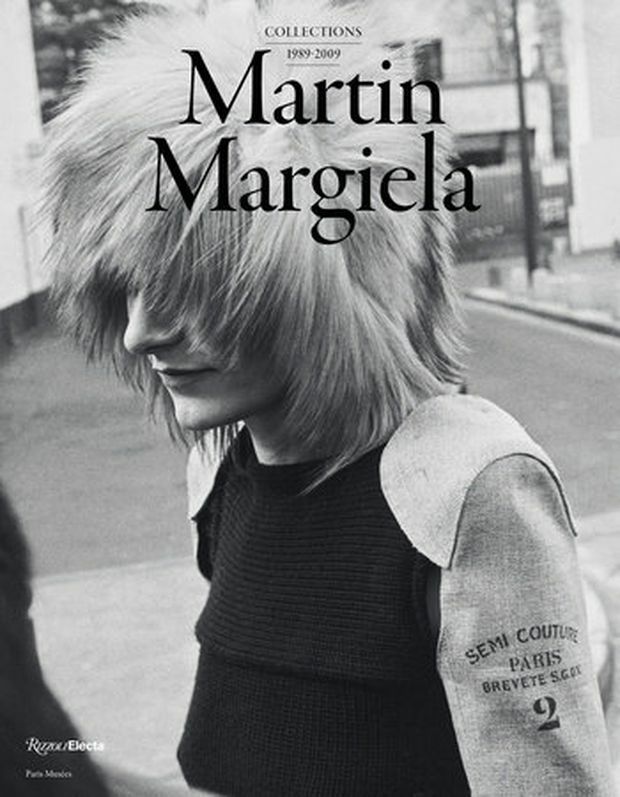 On the heels of the retrospective exhibitions in Paris and Antwerp, Belgium, and the documentary We Margiela, there is at last a visual record of the Belgian fashion genius’s 20 years at the helm of his brand. 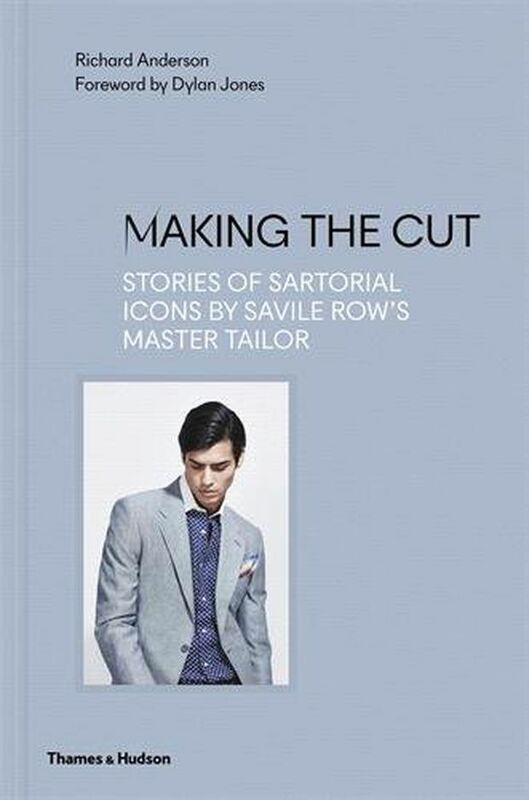 It shows how profound his impact on fashion we now take for granted, from his attempts at disrupting the traditional fashion retail calendar to creative reuse of materials and garment deconstruction. 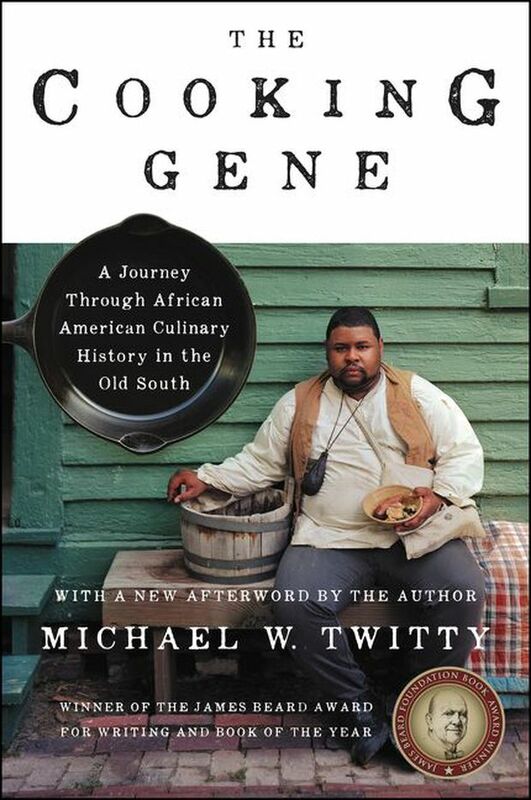 Cook and culinary historian Michael Twitty’s memoir explores the intersections of race and his own ancestry and identities (gay/Jewish/African-American) through food. 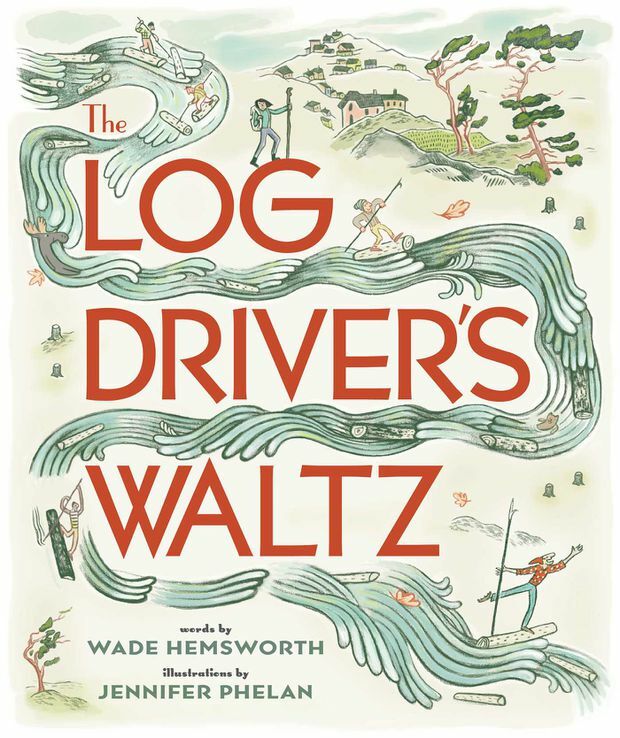 An important book, and the James Beard Foundation’s book of the year. 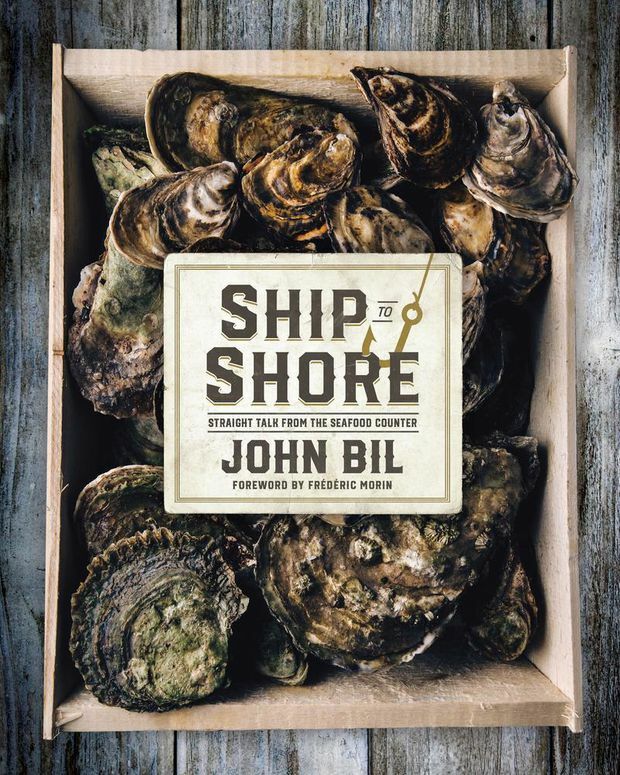 Recipes and a how-to manual that includes choosing shellfish and responsible farming practices from the beloved Canadian oysterman, who died this year. 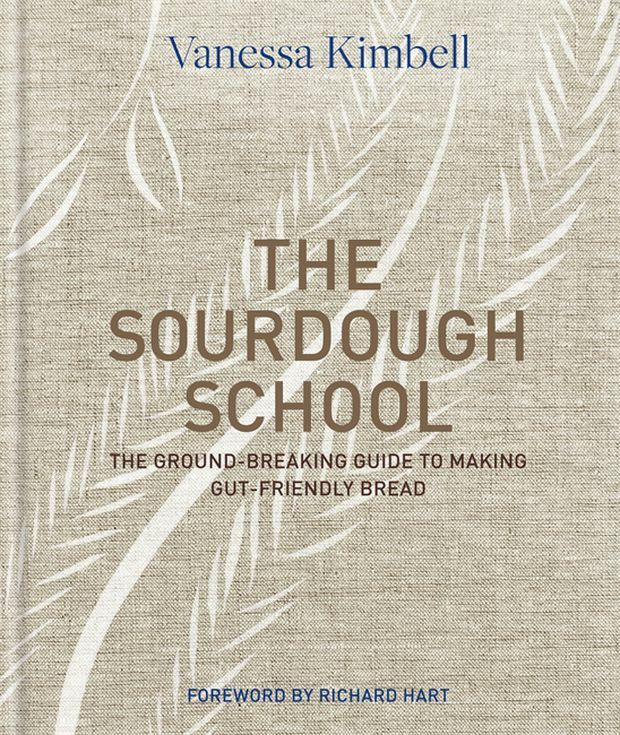 When it feels like everyone’s kneading, waxing poetic about a precious lump that smells like socks or comparing notes on gut microbes, this primer gets aspiring home bread-bakers started. Pun intended. 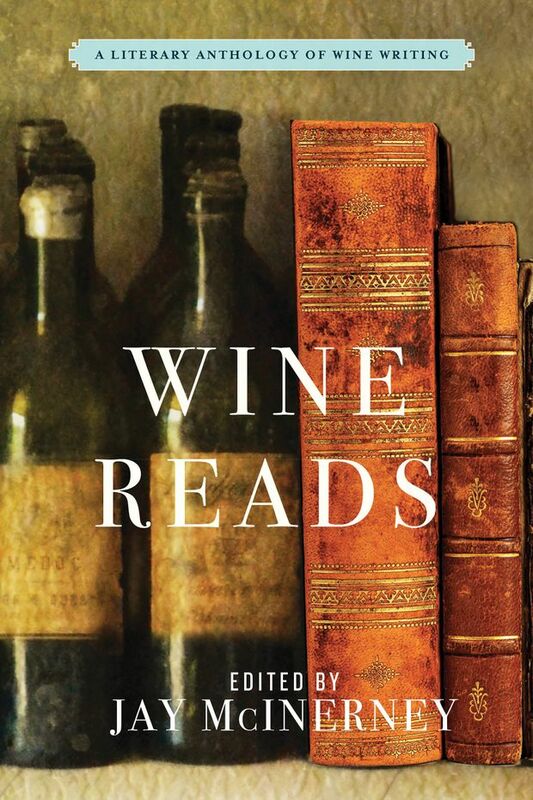 Call it bright lights, big beefy reds: In this anthology the novelist-slash-wine columnist collects evocative wine writing beyond AJ Liebling. Keep a corkscrew handy. 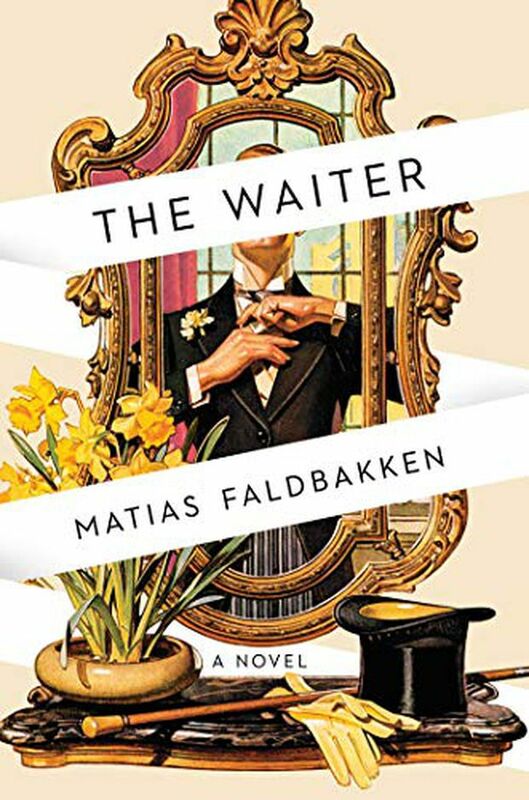 A clever and melancholy satirical novel set in a formerly grand Oslo restaurant that’s seen better days is perfect fodder for foodies who are also Wes Anderson fans. 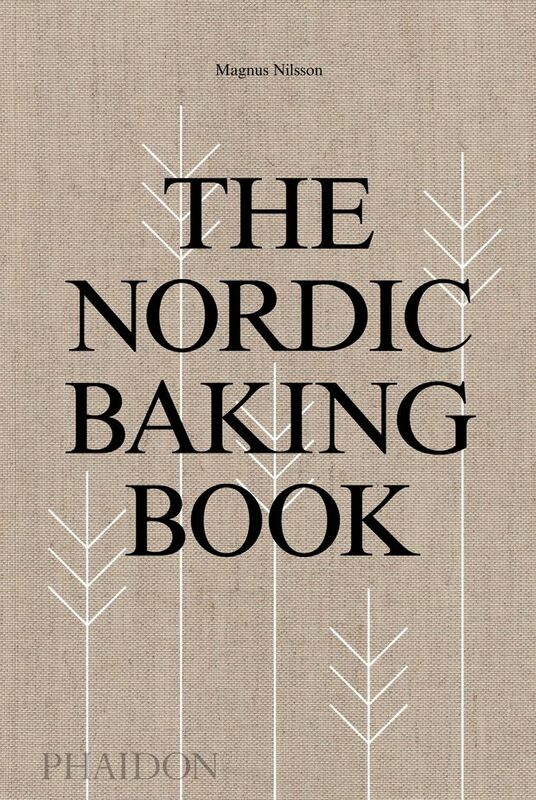 The acclaimed Swedish chef behind the restaurant Faviken Magasinet explores the baking culture and traditions of Scandinavia, with both sweet and savoury treats. 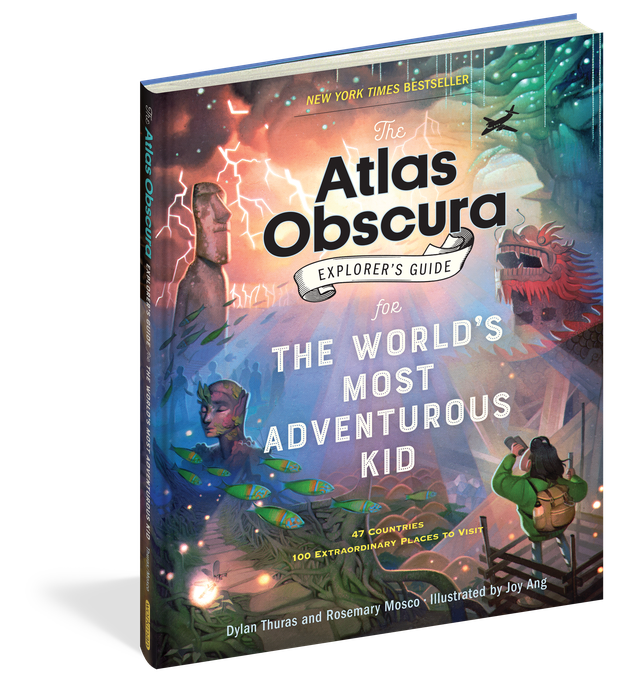 It features 100 geographic curiosities around the world. 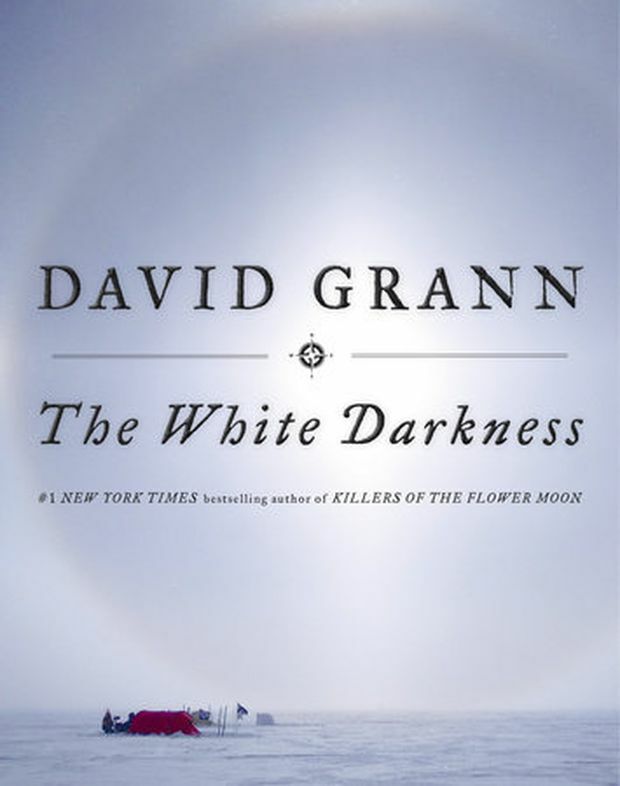 A stand-alone book of David Grann’s riveting New Yorker story about the Ernest Shackleton devotee who attempted to retrace the explorer’s footsteps and cross Antarctica on foot. 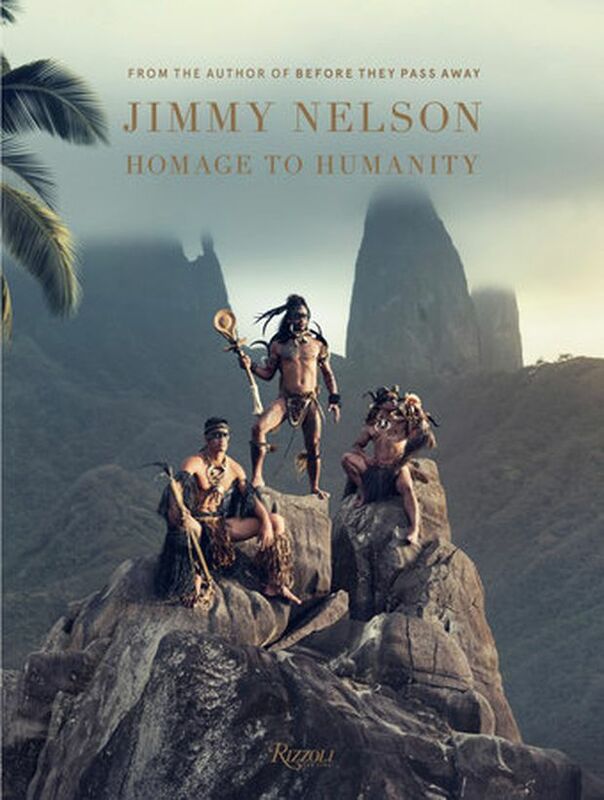 A stunning journey to 34 remote Indigenous communities across five continents and into the lives of the subjects, their environments and traditions. It’s an immersive 3-D media experience, since each of the legendary photojournalist’s images is scannable to trigger audio and video files. 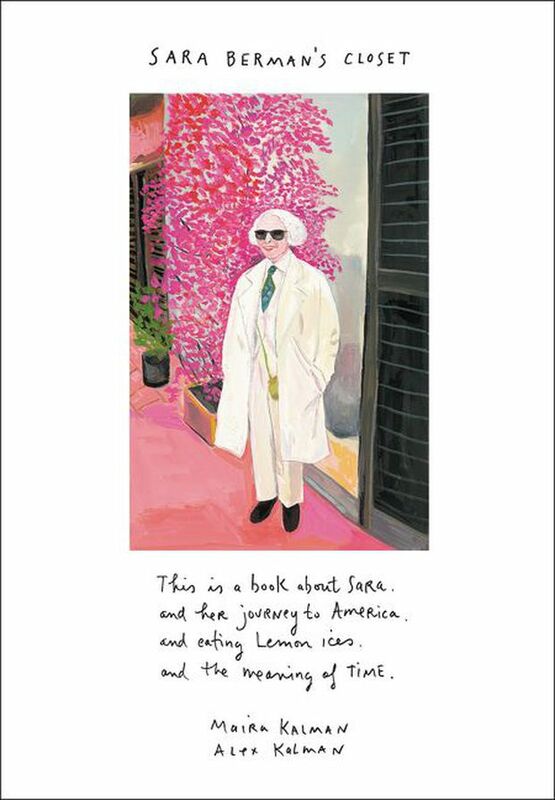 This scrapbook of behind-the-scenes anecdotes and photos chronicles the journalist and author’s far-flung travels. They’re organized by location, from Polynesia to Panama and across Canada, and highlight the work each journey inspired him to produce. 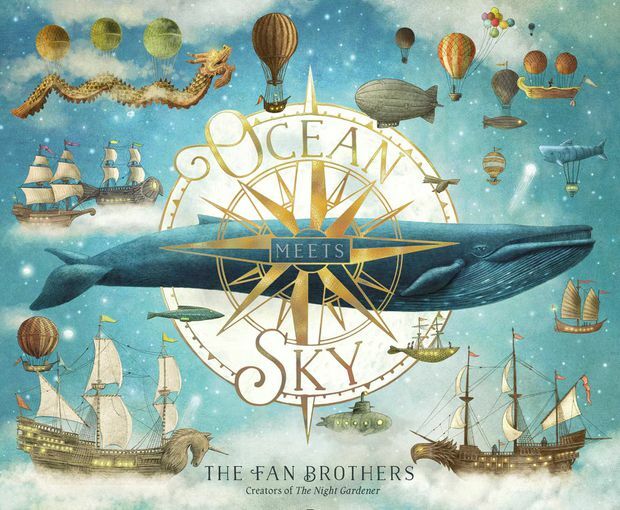 The bestselling Canadian author and illustrator siblings (of The Night Gardener) are back with a lush and quietly majestic quest story about Finn, who sets off to fulfill a story told by his late grandfather. 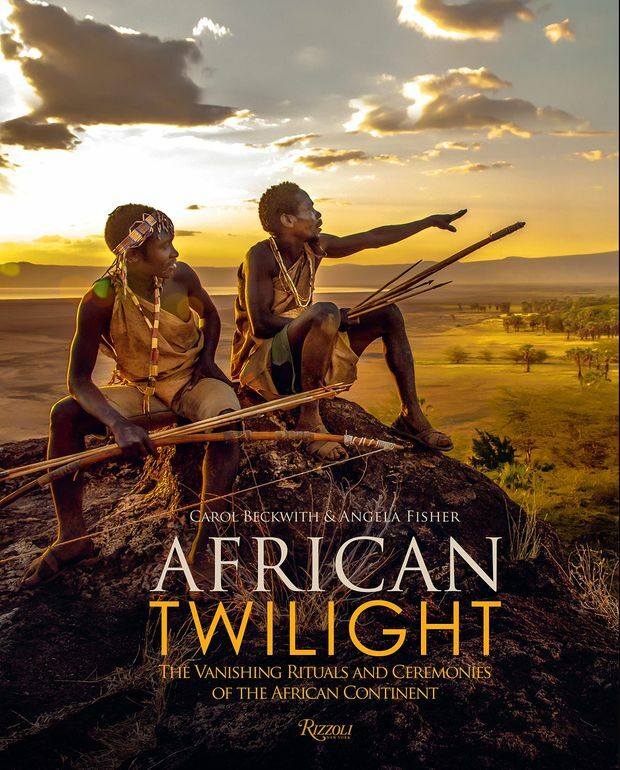 Fifteen years of fieldwork in two slipcased volumes that document rare ceremonies, nearly half of which have already disappeared. 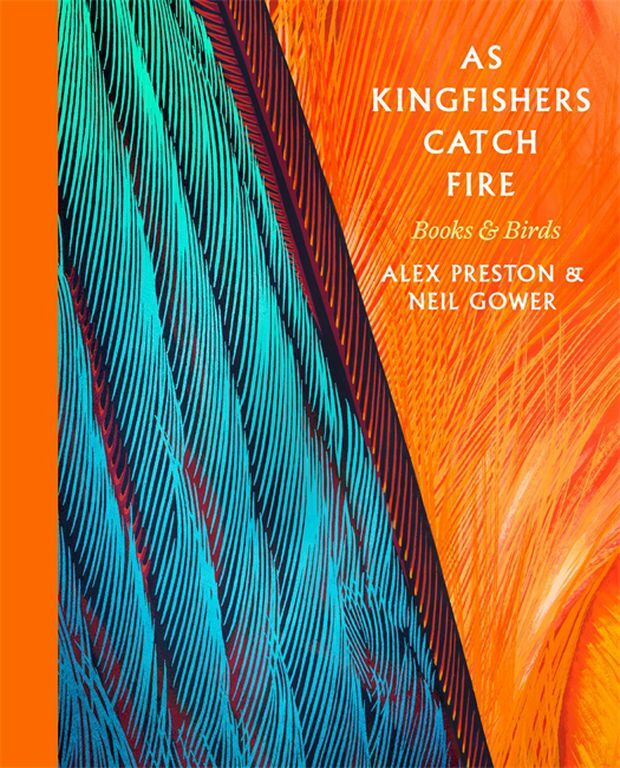 An original and literary look at the birdwatching experience that evokes mood and place, with each ornithological chapter devoted to an avian species. 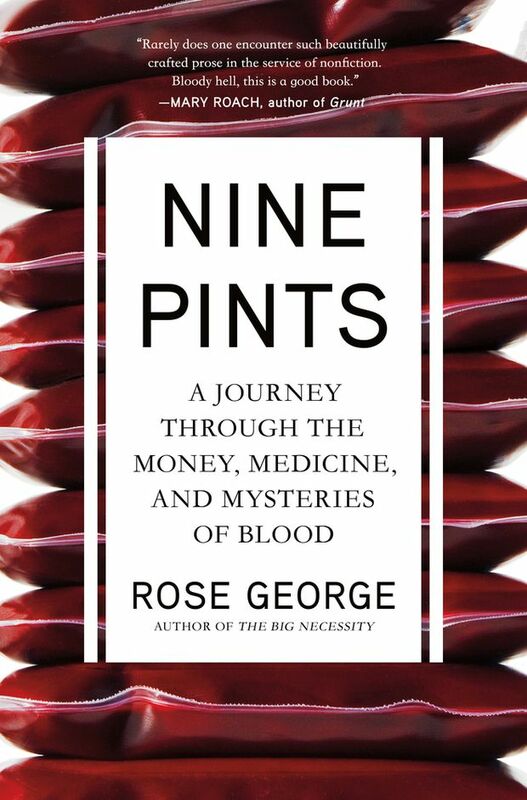 The journalist Rose George tackles the business, ethics and science of blood, from its ancient practices of bloodletting and leeches to the history of the first mass blood-donation system. An abecedary of ingredients by the owners of the historic Paris apothecary L’Officine Universelle Buly. 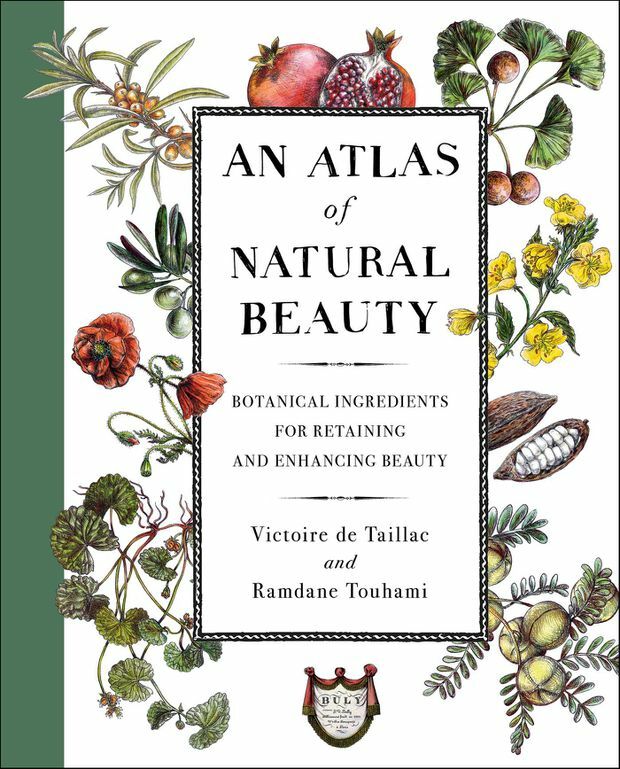 It’s like a cookbook for skin care that’s as gorgeous as their beauty-product packaging, with calligraphy and botanical illustrations that make it feel like an antiquarian find. Charles Darwin famously used an image of a tree for his revolutionary theory of how new species arise. 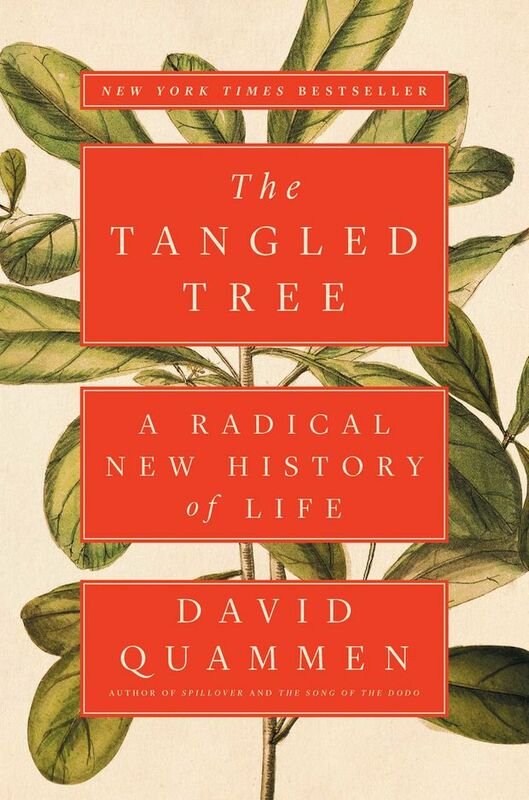 David Quammen doesn’t just think there are more branches, he questions the image and digs up the underlying concept entirely, while illuminating the history of theories in evolutionary science. 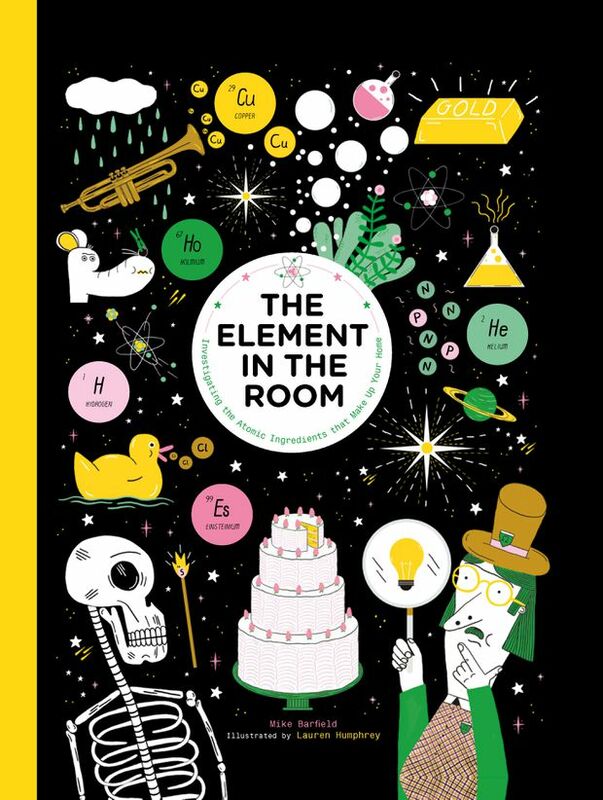 An inventively illustrated book for kids and adults alike. 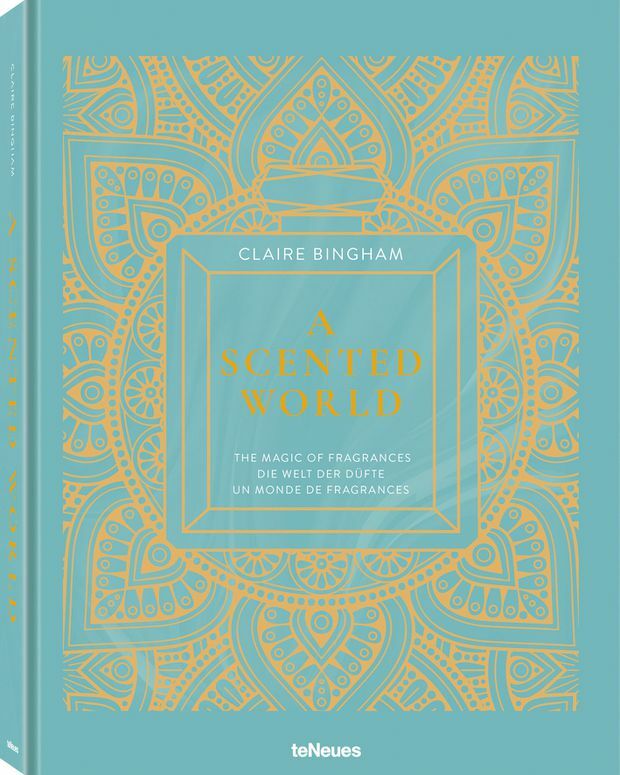 Olfactory journeys to the places that inspire fragrance, with profiles of leading perfumers working today and how they formulate fragrance by combining memory, art and science. 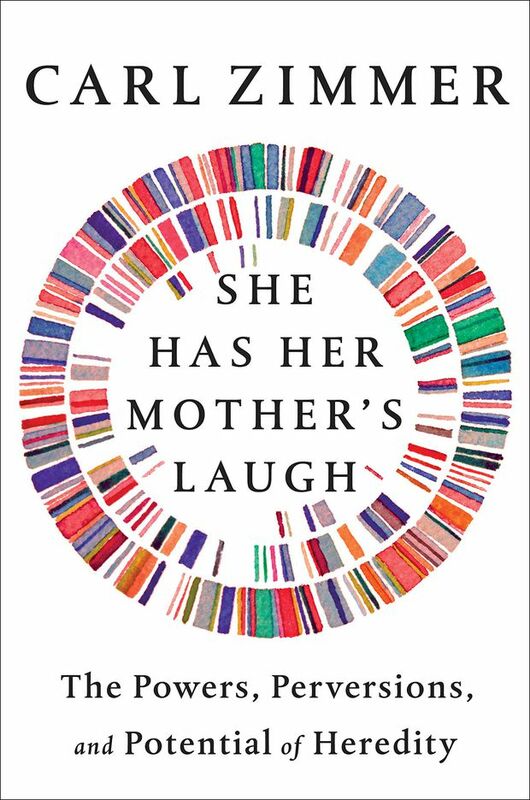 A dazzling romp through laboratories, history and ancestry that gets at the big genetic questions that shape our species.